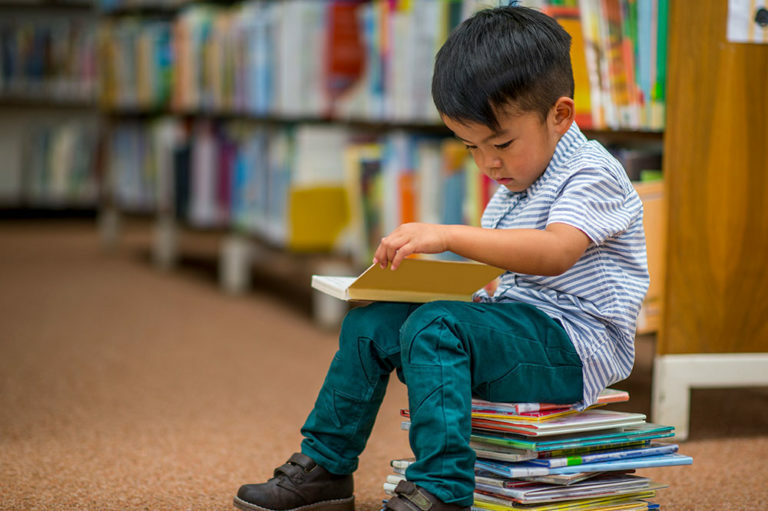 Byron Recruitment connects highly-qualified English speaking teachers with Asia’s best international schools, educational institutions and local teaching opportunities. We are a bespoke agency specializing in placing English speaking teachers and instructors with select schools and educational institutions in Asia. We offer end to end support to our teachers: we help you identify your ideal opportunity, we coach you through the application and interview process, we advocate on your behalf and we help to prepare you for the transition to your new role and living arrangements. We’ve been in your situation and we are here to help you into your new surroundings. Byron Recruitment caters to international schools and institutions who offer the highest teaching standards and an educational setting that enables both teachers and students to excel. Our partner schools only seek to hire the most qualified and passionate teachers from around the world. We are bound by a strong ethical culture, offering professionalism and an expert understanding of the recruitment needs of our partner schools. 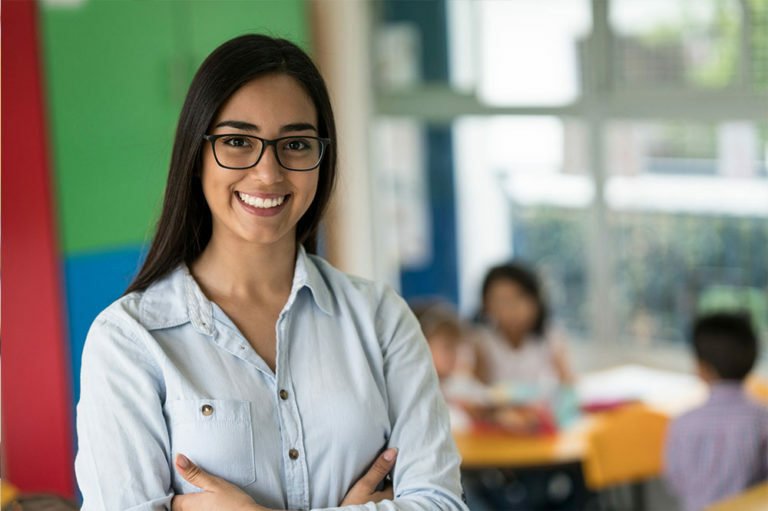 By offering turnkey services we strive to take the difficult and time consuming task of teacher recruitment off your desk and into our experienced hands. is to create lasting relationships with both teachers and educational institutions. Our focus is on transparency, honesty and trust while striving to facilitate long-term matches that benefit all parties. Why Teach With Maple Leaf International Schools in China? Teaching In Brunei Compared To Other Locations? What Is It Like Living In Brunei?